Please join us for the presentation and discussion of the draft report entitled “Local Dimension of the NDCs – 100% Renewables”. It forms part of the follow-up process of a successful forum organized during COP23 by the Global 100% Renewable Energy Platform together with the German Environment Agency. The Paris Agreement represents a condensate of unanimous global will to stand together in the fight against climate change as 195 countries signed the declaration during the 21st Conference of Parties in 2015 (COP). Global warming and the subsequently induced climate change are threats of an unprecedented planetary scale, oblivious to political borders of the earth’s division, thus, requiring every country to cooperate internationally by doing “the most it can to help”. Following this idea, each country is invited to submit its Nationally Determined Contributions (NDCs) to limit global warming to 1,5 degrees Celsius and adapt to the impacts of climate change, thereby, shaping the heart of the Paris Agreement. With emissions being mainly caused in urban areas and at the same time, renewable technology unfolding its benefits primarily locally, it is not surprising that many national climate efforts rely on local and regional action. Therefore, Costa Rica for example particularly supports its local governments to decarbonize the transport as well as the urban waste sector. In fact, many examples prove that sub-national actors are leading climate action with higher ambition at speed and scale. This dimension is explored in more detail during the event, where the draft report will be presented and commented on from a number of key strategic perspectives. 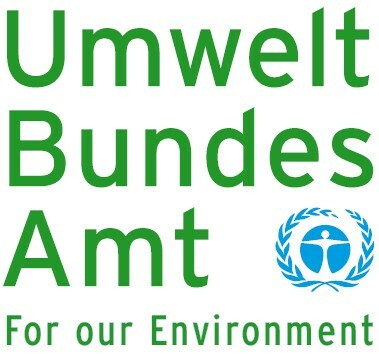 The event is being organized in collaboration with the German Environmental Agency by the Global 100% Renewable Energy Platform in close cooperation with its Members and partners.